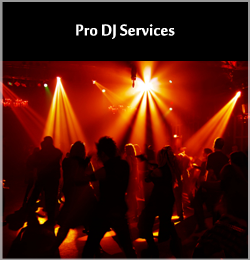 Welcome to KG-DJ.com, the home of KGDJ Professional DJs! 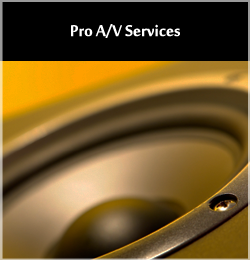 With over a decade of experience in mobile DJing, live sound and lighting, and mobile installations, we are happy to continue to be able to serve our valued customers. 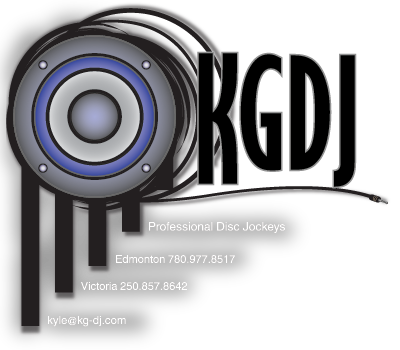 KGDJ has been serving the Victoria area for over two years, and we hope to have many more years ahead of us. We've developed a reputation with our clients as a hard working, dependable, affordable and trustworthy company. 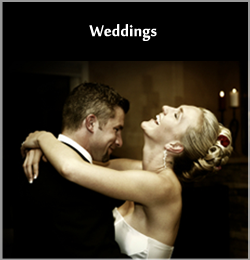 I personally aim to keep it that way by providing the best service possible backed up by the best equipment available. Enjoy your visit!